Manjari Nirula has been instrumental in reviving languishing crafts, the marketing of craft products and  the participation of craft-persons in regional and international fairs (Santa Fe Folk Art Market, California Gift Show, Maison & Objet). She has also helped publish monographs on artisans. 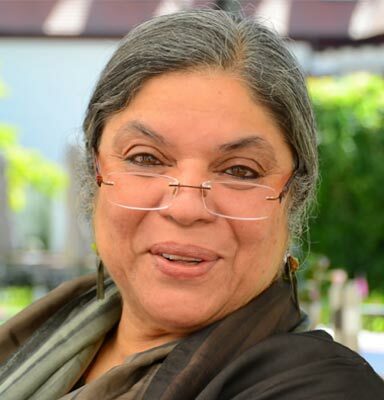 The vice-president of World Crafts Council Asia-Pacific Region and the Crafts Council of India, and member of the Indian government’s committee for the selection of master craft persons, Manjari has been coordinating the UNESCO Award of Excellence Programme for South Asia since 2004. She has served on the International Jury for this Award in South East Asia and Central Asia. She is a member of the Commitment to Kashmir (CtoK) panel that examines business plans of young Kashmiri craftsmen and women to allocate interest-free loans to them in order to begin a small-scale business. The panel also conducts workshops, field visits and individual mentoring for selected applicants.